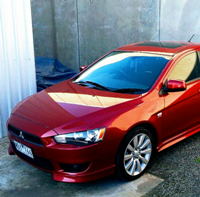 What DONT you like about your Lancer? 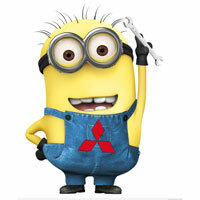 Re: What DONT you like about your Lancer? Sunfull seem to be reasonable popular in our neck of the woods. They are certainly inexpensive and work great in the wet and dry. I know you can buy them from "etyre store " google them. They are in brisbane and a few other places. I checked and they don't list an 18" to fit my CJ, either 215/45 or 225/40. But I'll be buying the RE003 next year! sarusa wrote: 2.4 ltr motor should be offered as an alternative on lower spec vehicles and direct injection should already be there. Direct injection does have disadvantages. They should have made the 4J12 (improved 4B12) standard in countries that don't have engine size limitations in the 2013 makeover, and 4J11 in those that do. ASX colour display should also have been standard, along with at least some noise insulation. 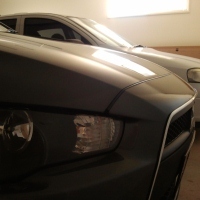 Wonder if vinyl wrap ,say carbon fiber black or silver, as my car is silver, will help in sound deadening, rather then all the work of doing it from the interior? 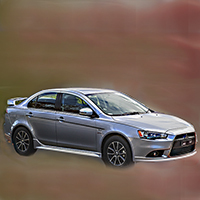 sarusa wrote: Wonder if vinyl wrap ,say carbon fiber black or silver, as my car is silver, will help in sound deadening, rather then all the work of doing it from the interior? A negligible amount. Too thin for it to have any damping effect. I would doubt it would make any difference in the slightest. Go googling and see if anyone in your area does sound deadening so you can take you vehicle to them and let them do it. Will cost you some coin. Will be worth while for sure. I did this mod, got a color cluster from an Outlander and it is way better than the stock red center display still found on some CFs. Sounds like the best bet is remove roof liner and hit it from inside. Ouch! One thing I find annoying with my VRX is the big rear spoiler. Often it blocks me from seeing cars at certain distances. Anyone else swapped the VRX wing for something else like a higher EVO style one or a duckbill? Big spoilers aren't necessarily as effective as smaller, more aesthetic spoilers. They're also a source of wind resistance. 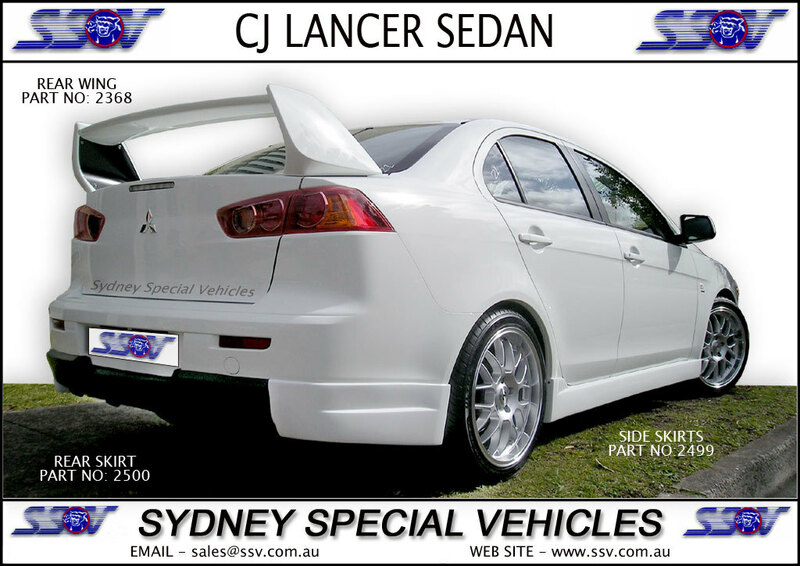 Spoilers on front wheel drive cars isn't the best concept either, unless it is matched with splitters at the front. I can understand why you're looking for something more practical, it won't affect performance by choosing something more discreet. You don't see big wings on actual performance vehicles, they rely on good spoiler/splitter combination. The spoiler on the VRX is very thick, which is the big issue when it comes to vision out the back. Plus the hight pretty much in the middle of the rear window. Thats why I like the the duckbill, less obtrusive than the VRX wing. On most production cars like the CJ wings are neutral and there for visual appeal not performance. 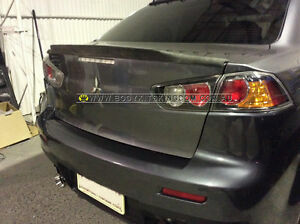 Only the likes of the EVO and RA come close to needing proper spoilers. I do wonder how much drag the VRX wing creates and extra fuel used. EDITED - other thing I was wondering is the holes left from removing the VRX wing, when using a duckbill or no wing at all. Whats the best solution? I've seen (a while ago) some using a plate with bolts thats actually part of the duckbill, or is it better to get some nice recessed hex bolts, stainless to fill the holes with some kind of sealant? -The CVT. It seems to like to keep the RPM looooow. -Not soundproof enough...I can clearly hear the water or wet snow when driving in it. Sound seems to come from the back passenger side door. -Cheap looking stock audio touch screen and UI. -Volume knob is on the RIGHT side of the audio touch screen...The driver side is to the LEFT over here. -Previous owner installed those plastic wind visors or whatever they are called and I think it simply increases the wind noise. -I have to set the audio volume at 30 (out of 40-ish max?) for me to consider the music being loud. I think that's it for me...still love the car. 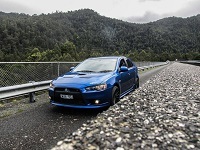 To be completely honest, the Evo spoiler blocks your vision more than that RA/VRX/Es sport one does imo. For someone who has driven Cjs with one, and without, without or the Vrx spoiler is a better option imo. I went from no spoiler to one off a vrx, and honestly, it doesnt block my vision at all. Sound proofing adds dollars in the assembly line, some blokes on the forum have done the whole sound deadening job, it's a lot of work, but worth it.